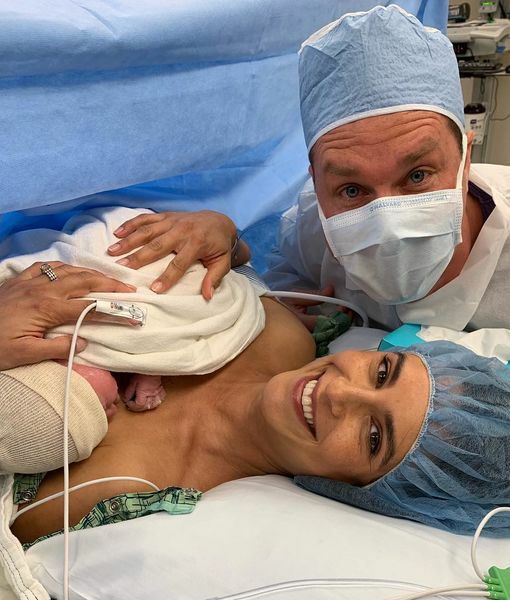 “Home Improvement” alum Zachery Bryan is a dad for the fourth time! On Monday, Bryan announced that his wife Carly gave birth to a baby boy, who they named Pierce Alexander. Zachery and Carly are also the parents of Jordana Nicole, 2, and twins Gemma Rae and Taylor Simone, 4.